As the retired CTO of a major technology company, I was surrounded by visual clues that clearly indicate when a tech product is headed to the gadget graveyard. Most of the time, it’s hard to ignore these clues, because they are pretty obvious. I see them in meetings with my coworkers or customers when we take our places in a conference room and pull out our smart phones, tablets, and PCs. In fact, when people have two-year-old laptops in Silicon Valley, they can be pretty sheepish about it. 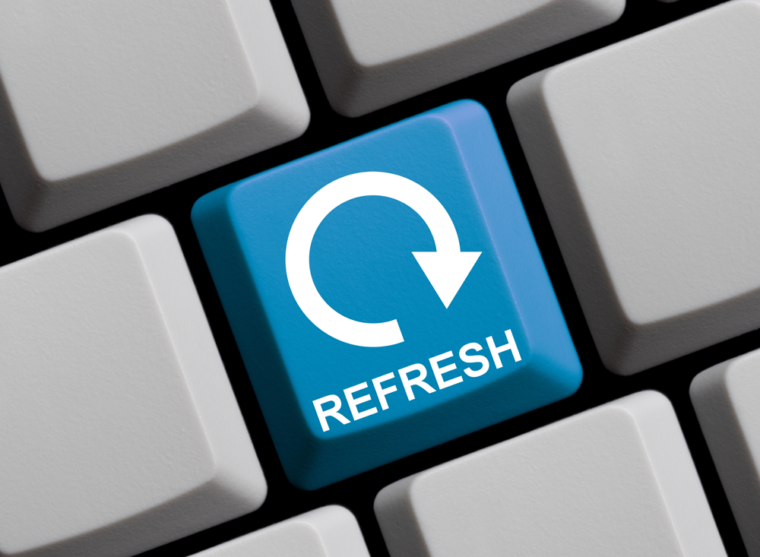 After all, my industry is built on the idea of the “refresh”—the tech term for the process of upgrading existing products to keep them feeling new and relevant. The refresh cycle is what makes someone with a perfectly functioning smart phone start to feel anxious when he hears rumors of an upgraded new version about to be released. Even if he doesn’t need the improved speed or capacity, he doesn’t want to be the person using last year’s phone in front of his competitors or clients. You can make an argument about whether the refresh culture is good or bad, but that’s a different book. The point here is that I’m able to see the constant progression of innovation and obsolescence in the life cycles of my products played out in front of my eyes. I don’t have to wonder if the Palm Treo is still up to date; the fact that I haven’t seen one pulled out in the last few years tells me all I need to know. It’s the same feeling that a homeowner gets when they look at the avocado bathroom he installed in the mid-’70s. You don’t need to ask if it’s out-of-date; it clearly is. But as I looked at these outdated gadgets, I realized that they were a perfect metaphor for one of the most important questions that businesses aren’t asking, but should be: How do you know when the core beliefs of your business—those about what you do, how you do it, and for whom—have gone from innovative to obvious and are heading toward obsolescence? These beliefs don’t come with clunky features, and they don’t suffer from inelegant design—at least, not that you can readily see. What are the signs that might tell you that you are reaching a critical moment where you need to dramatically change what you do to avoid getting beaten by your competitors? How do you apply the “refresh” concept to your business to create the kind of continuous reinvention it so badly needs to survive? All ideas, products, and concepts have a natural progression; you can at least retrospectively follow their evolution from one generation to the next. Look back at the succession of laptops and phones you’ve owned throughout your life. There’s probably a pretty obvious timeline in terms of both their physical characteristics and their technical abilities. However, it’s not always easy to recognize the need to evolve or know how to lead this evolution within your organization. It’s critical, though, to understand that the supercharged pace of change and innovation means that what was true yesterday is already on its way to being outmoded today. The real winners in the marketplace are those who can get beyond the obvious ideas about what their product is, who it is for, and how it is created; break away from the pack; and do something different. 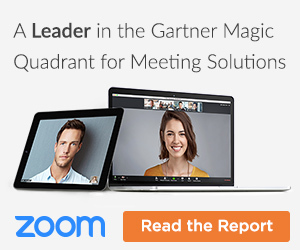 If you don’t, your competitors will—and you will be left behind. 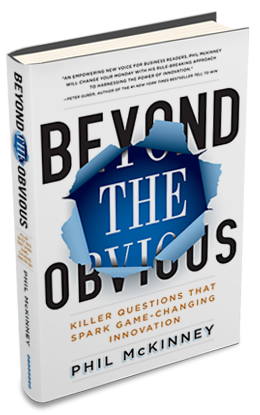 I picked the title Beyond the Obvious because it is simple, straightforward, and cuts to the heart of a problem that many businesspeople, entrepreneurs, and would-be innovators suffer from. Simply put, we are all shaped by our past experiences, whether good or bad. We look at the end results of these experiences—“this idea worked”; “this idea failed”—and consciously or unconsciously turn these results into the rules by which we operate in the present. Sometimes these rules, or assumptions, are smart and valuable. However, the problems begin when we forget that these rules are a snapshot of an old paradigm or set of circumstances. In many cases, the world has moved on, but we are still clinging to the “obvious” ideas that were once true in the rapidly receding past. In order to progress, we need to learn to identify and ignore these “obvious” rules, ideas, or beliefs, and make room for the current conditions our companies operate in.